Lars Callieou is a stand up comedian from Edmonton. From his humble beginning in a pub to headlining his first club, Lars has compiled an impressive list of comedy credits and has received countless awards. Lars was named the Funniest New Comedian in Edmonton in 2004 when he won the Comedy Idol competition. First prize was a trip to Toronto where he competed again and was named the Funniest New Comedian in Alberta. 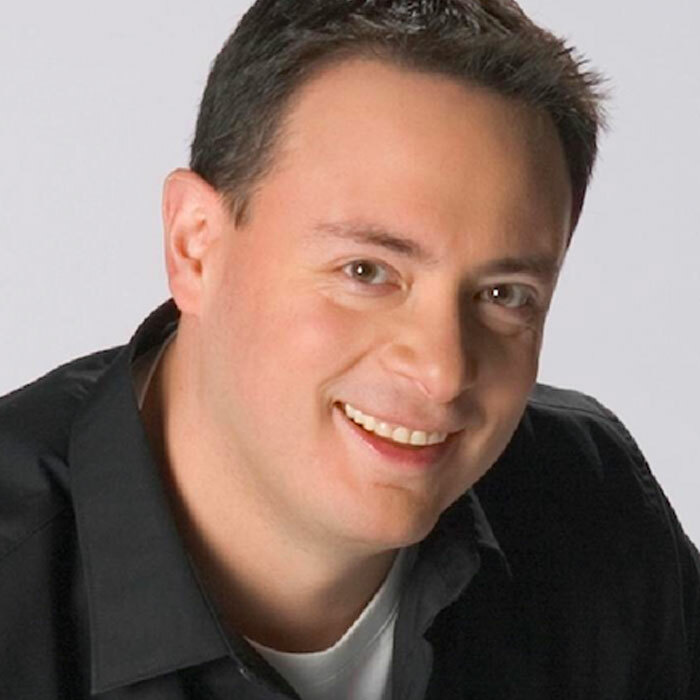 Since then he has been featured on City TV, CBC Radio and on his own weekly comedy radio show on CJSR 88.5 FM in Edmonton which he hosts Wednesdays at midnight. Lars has opened for the likes of Mitch Fatel, Kevin Pollack and Aries Spears. Has shared the stage with Russell Peters and Mike MacDonald. 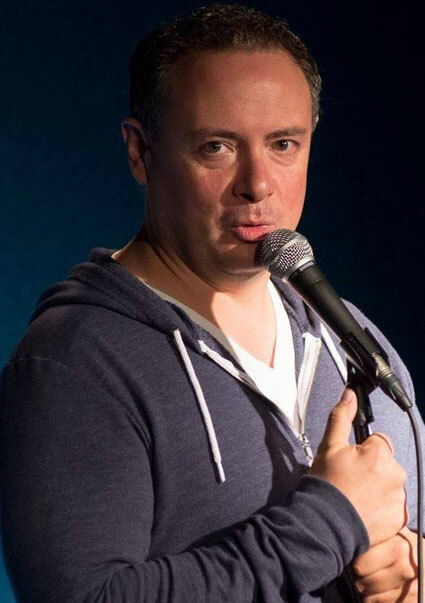 He has a comedy special currently airing on the Comedy Network, appearances at the Just for Laughs and Halifax Comedy Festivals and his comedy radio show was nominated for a 2011 Canadian Comedy Award. He’s been on CBC’s The Debaters, XM Radio and Shaw Cable. He’s easily the third or fourth best comedian from Edmonton appearing at the Edmonton Comedy Festival in 2012! Performance Style: Lars Callieou is a comedian who delivers edgy humour. Lars is one of the most naturally funny and charismatic stand up comedians on the scene today. Ed magazine named Lars, “One of the top ten comedians to watch…if you’re already at a show…and he’s on it.” The comedy world has taken notice…that it’s wallet is missing. Lars Callieou has an air tight alibi… he said the comedy world must have dropped it while it was drunk. Why Hire Lars Callieou? As a professional comedian, Callieou has done pretty much all the local clubs, toured both the continent and abroad, and can be seen almost every Sunday at the Druid, where he hosts a comedy open stage. He’s worked most of the major festivals, recently notching his first appearance at Just For Laughs. He’s become an overnight success in just 9 short years. Note: Lars wants people to know that comedians write their own bios…and are forced to refer to themselves in the third person. He thinks this is funny. Works Well in this Type of Event: Private Events, Corporate Events, Comedy Festivals, Casino Events, Charity Events, and Conventions.